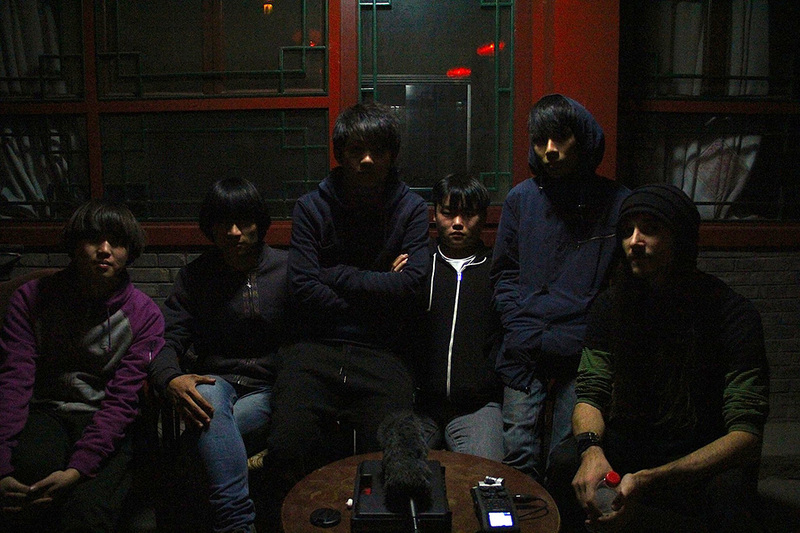 Stolen are a young band from Chengdu, China. Sichuan province. I caught their live act at Little Bar in October 2013, while filming some of the P.K.14 tour. It blew me away. Poppy enough to be accessible to most, but weird enough to appease noise-heads, it was immediately refreshing, especially for such a younger band. They have one E.P. released. I’d catch them again later that month, at School Bar in Beijing, while filming for The World Underground series. Upon my return to film the GUIGUISUISUI / Noise Arcade East Asia tour (currently we’re in Seoul, South Korea), I screened a rough cut of the film, and booked a five-band bill to coincide with the night. Stolen trekked 1,000 miles to play for an audience at the beautiful Yugong Yishan. They’re amazing people, and spectacular musicians. This is a recording of their set. The first three songs are new and unreleased. This show was July 10, 2014 and also included performances by SUBS, Residence A, DIDERS, and Chui Wan. Stolen will play a second show we’ve booked at Little Bar in Chengdu on August 8, with the killer Hiperson and The Maples (Chongqing). Enjoy. If you dig it, spread it. More to come. Please check out their recorded music on Douban. Mixed by Michael “Noise Arcade” Cupoli. And watch for a truly eye-popping photo set to come from Foukography.